Want to add volume, definition, spikes, or your own style to your wigs? This shaping cream is for you! Natural ingredients like acai, pineapple, apricot and mango come together with the latest advances in cosmetic science to create a winning formula that boosts your wig’s voice to new levels! 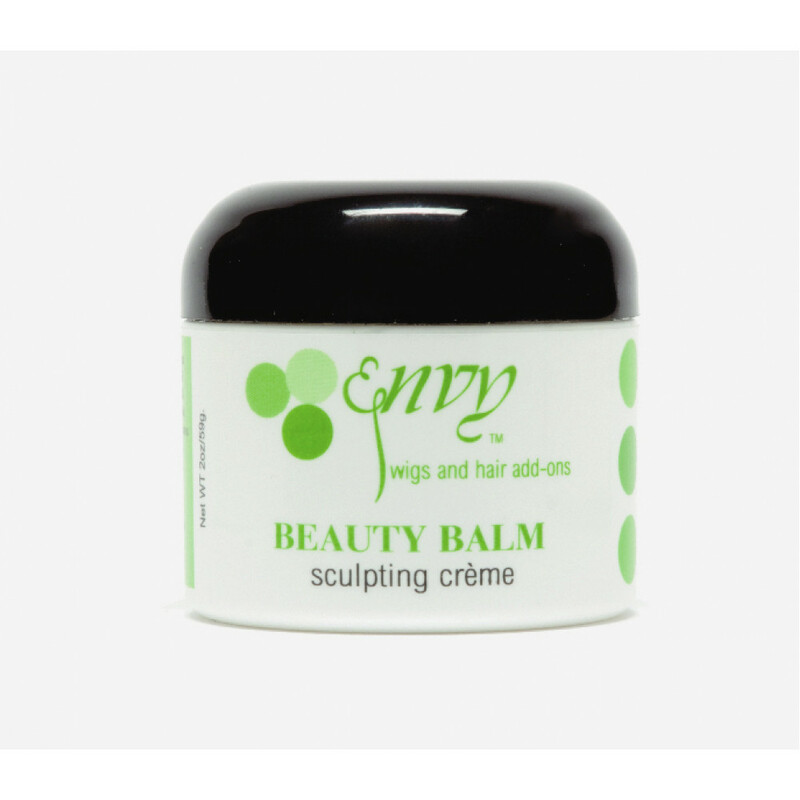 Apply Beauty Balm to either dry or damp hair to create texture, shape or add volume to your hair design. You can use it on synthetic or human hair. The natural ingredients won't weigh hair down, or create build-up and washes right out!